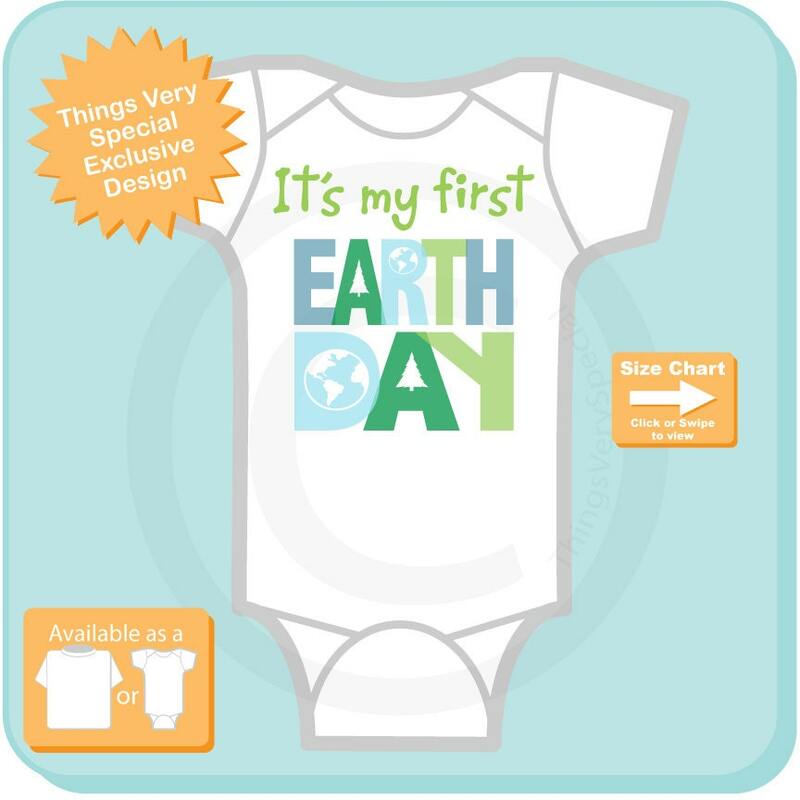 Super cute Personalized First Earth Day tee shirt or Onesie with Name. 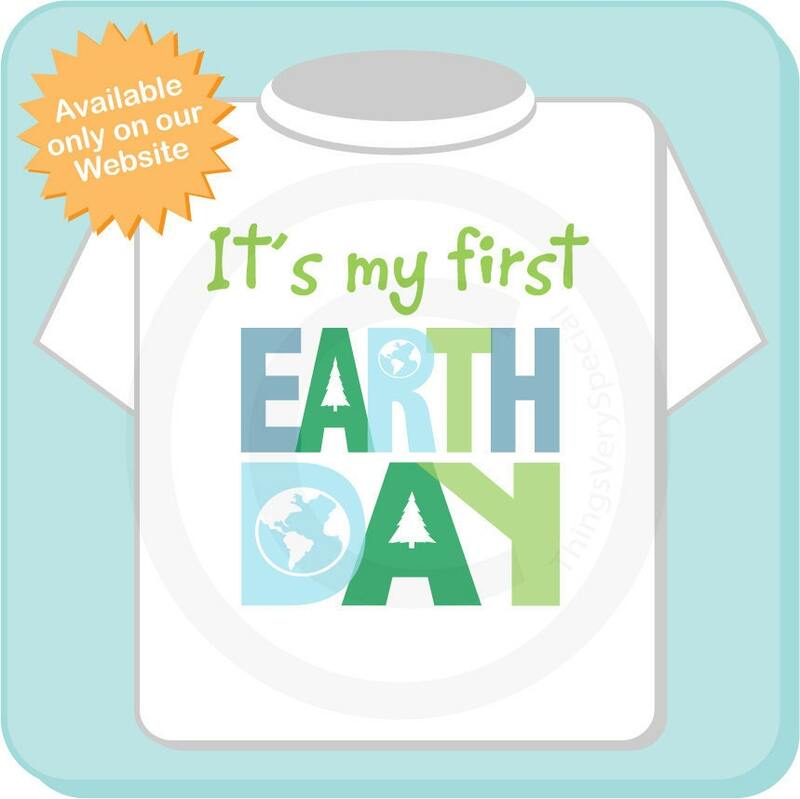 The wording of "It's My First" can be changed to your child's name or your child's name can be placed below the words Earth Day. If you want it to say "It's my first"
Name you want added and whether it's in place of the text at top or below the Earth Day text..
Adorable! 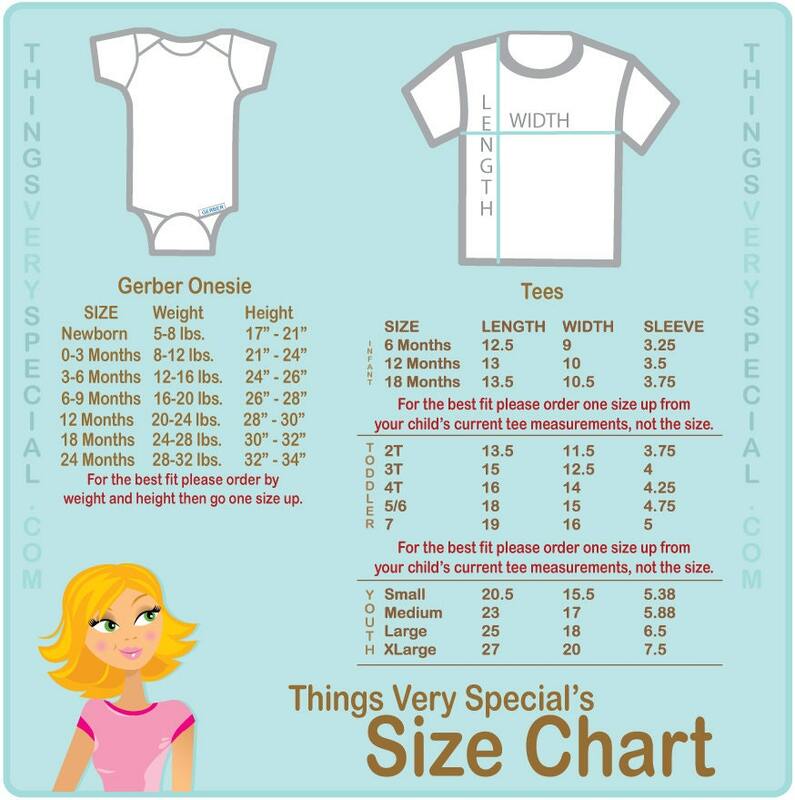 Perfect gift for my granddaughter who will wear this on her mommy's birth(earth)day!